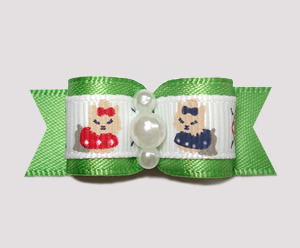 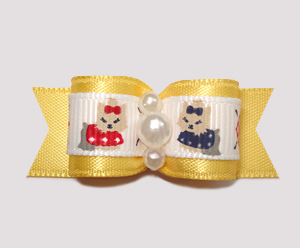 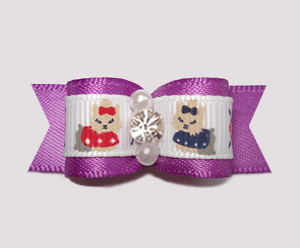 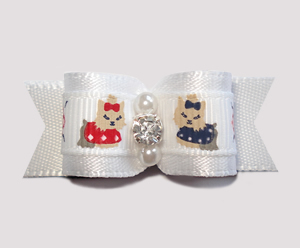 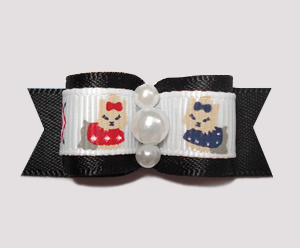 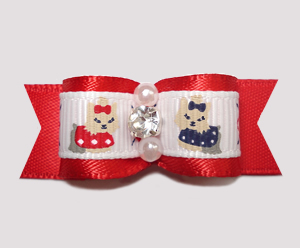 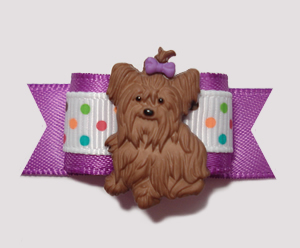 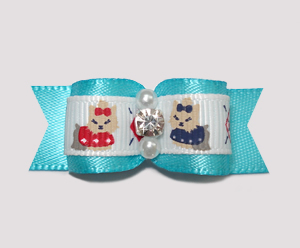 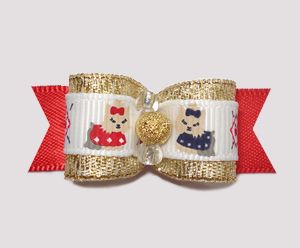 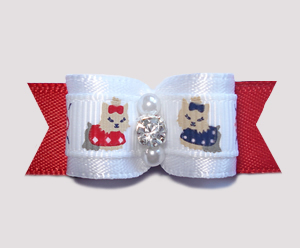 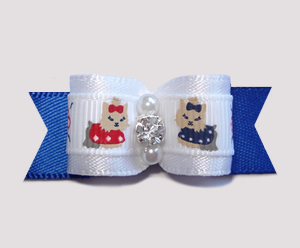 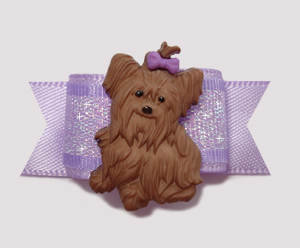 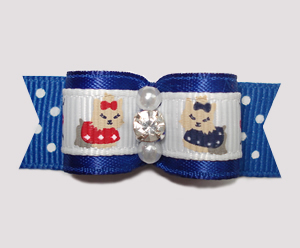 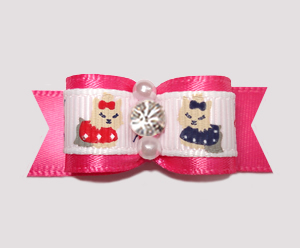 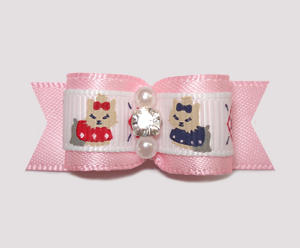 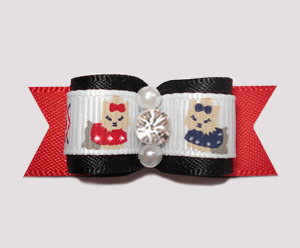 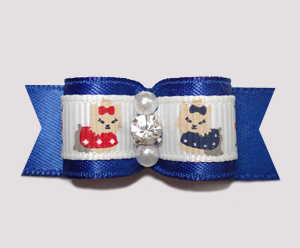 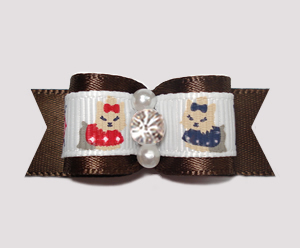 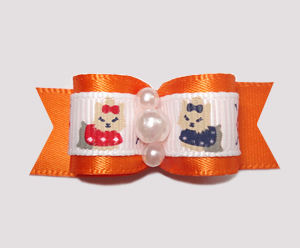 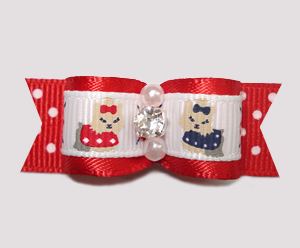 These unique Yorkie Bows are exclusively designed just for Yorkies! 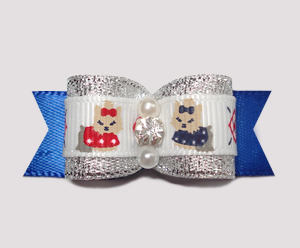 Available in dozens of great colors and with sparkling rhinestones or faux pearls. 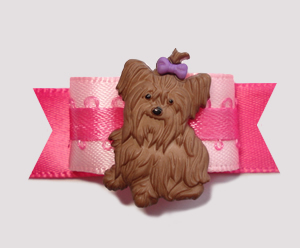 Your Yorkie will look doggone cute!